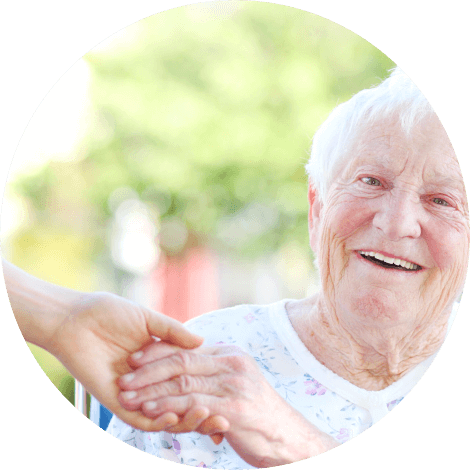 Pacific Sunrise Home are senior care homes in California. We are committed to giving the elderly the choices they are entitled to when it comes to living their lives and exercising their level best independence. 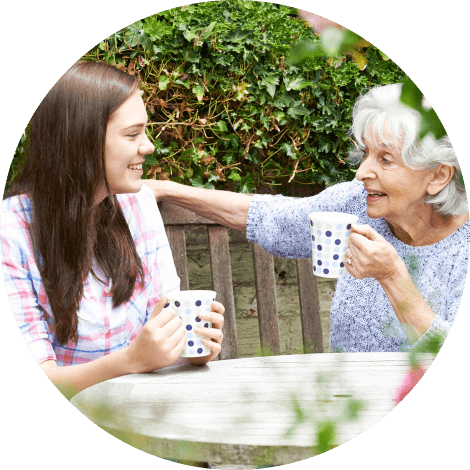 We consider our role as caregivers is to be there when assistance is needed to ensure the continuity of care and the smooth transition of the resident from their own home to our home. 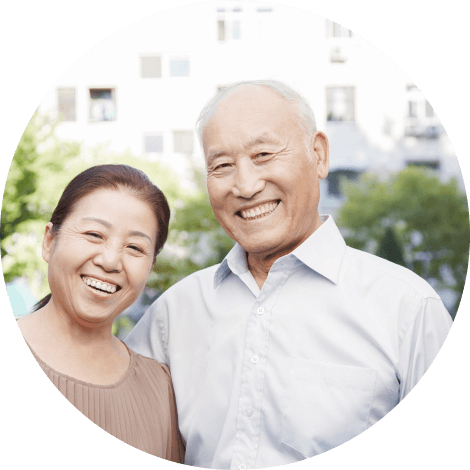 At our senior care homes or at any Residential Care Facility in California, we offer the 24/7 support that many elderly individuals lack in their own residences. Fortunately, here at Pacific Sunrise Home, companionship and care are provided with the utmost competence and compassion. Ask us about our services and learn about the admission procedure. Call 310-500-7223 today! Maria Cantoria and Adorable Homes have provided excellent in-home caregiving to my family for four (4) years. 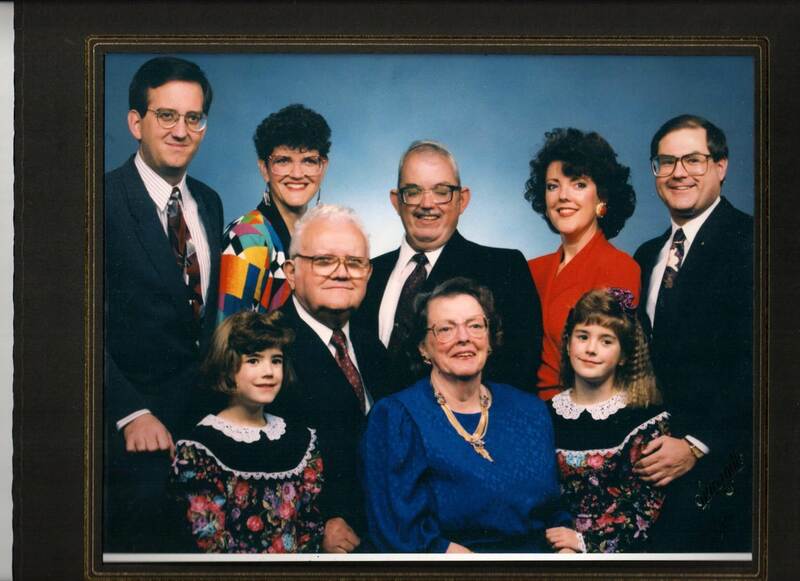 My mother was brought home and put on hospice Dec. 2003. We hired Maria Cantoria and company to provide 24hour care (2 twelve-hour shifts). We were so happy with the caregivers that worked with my mother, and with the active management of the caregivers and quick and attentive responses from our requests, that we asked Adorable Homes to take over the 24-hour caregiving duties of my father and developmentally disabled brother that were already being serviced by a different in-home caregiving company. The number of caregivers needed to staff one 24-hour male and two 12-hour female 7 days a week for 4 years required excellent management and scheduling skills, as well as skills in motivating a team spirit and dealing effectively with the personal conflicts. The caregiving staff was remarkably consistent and well trained, which was critical for maintaining the best health for my family physically and psychologically. I live in New York City and traveled every 4-6 weeks to L.A. I was able to trust the day-to-day care to Adorable because both the management staff and caregivers communicated frequently with me about my family’s conditions, and it was obvious that the caregivers really cared, not just about the physical needs of mom, dad, and John, but also about their happiness. They all really became part of the family, and my family a part of theirs. 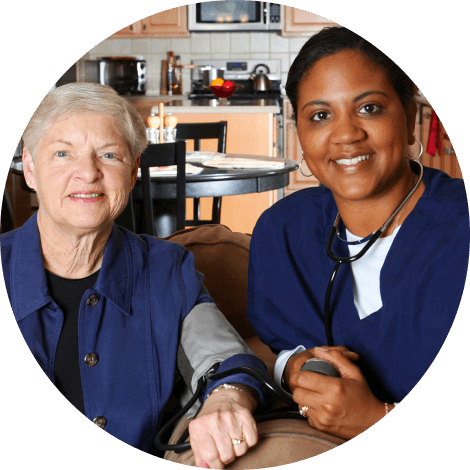 I wholeheartedly recommend Maria Cantoria and company for providing in-home caregiving services. Please feel free to contact me if you would like to discuss anything about Adorable Homes.